Capture Yours at CD Baby! 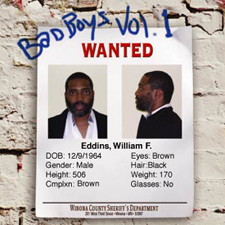 Bad Boys, Volume 1 is the first release on Imhotep Records, a small classical recording company based in Minneapolis, Mn. The goal of the company is to record the best young classical musicians, market their product, and return all of the profits to the artists.